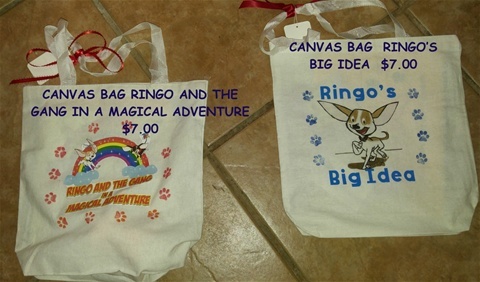 Ringo Canvas Bags Sale Here! 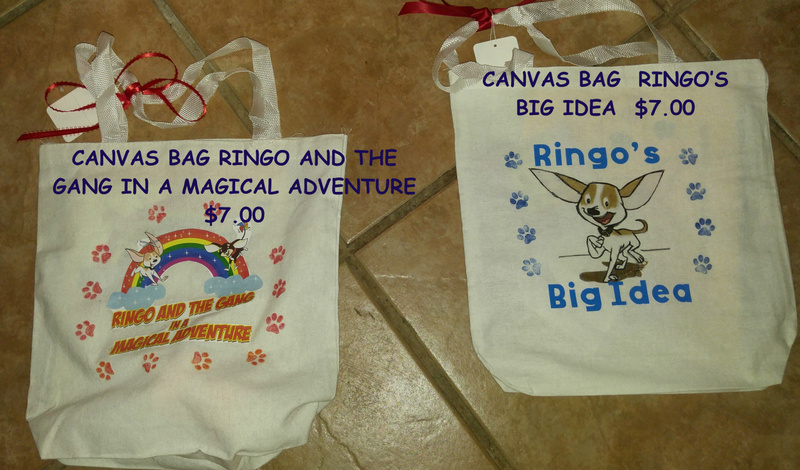 Ringo Canvas Bags on Sale right now for $7.00! Canvas Bags are designed from the Ringo Stories. Coloring of Lettering may vary.